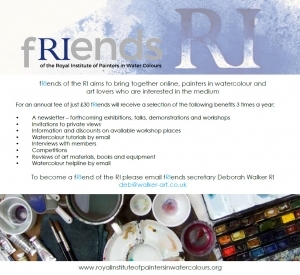 ‘fRIends of the RI’ is about to enter it’s third year, bringing together online, painters in watercolour and art lovers who are interested in the medium. 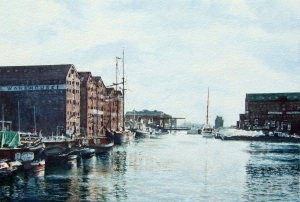 For an annual fee of just £30, fRIends receive by email up to 5 documents, in PDF format, 3 times a year, that can include a selection of lighthearted anecdotal articles by members; more in depth articles about members’ working practice; book reviews that give an insight into art books that fRIends may find useful and interesting; painting competitions for fRIends to win prizes of small paintings by members or watercolour books, art materials and the like; and watercolour painting tutorials by members with comprehensive instruction, advice and tips and full colour illustrations. 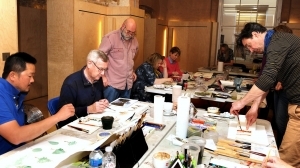 Every set of documents is accompanied by a full colour newsletter that covers a wide range of topics, artistic exploits by members , exhibition and workshop news. fRIends documents are emailed in May, September and January. 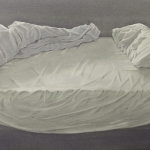 All fRIends receive an invitation to Private Views of our exhibitions, where they have the opportunity to chat to members and meet up with each other. 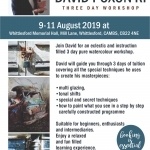 fRIends also receive notification, information and a discount on RI workshop places. 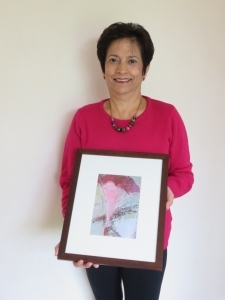 The fRIends year runs from April to April, following the RI’s annual exhibition at the Mall Galleries, so RIGHT NOW is an excellent time to sign up to become a ‘fRIend of the RI’! However you are able to join at any time during the year, as you will receive all documentation for the year of your registration. 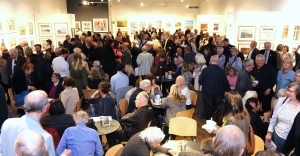 Images L to R: A typical busy Private View at the Mall Galleries, to which all fRIends are invited; a fRIend receiving a competition prize; winning entry to of of the fRIends painting competitions; and a busy workshop by Ian Sidaway RI in the Learning Centre at the Mall Galleries.